Another stunning novel by the author of The Alchemist.Aleph marks a return to Paulo Coelho's beginnings. In a frank and surprising personal story, one of the world's most beloved authors embarks on a remarkable and transformative journey of self-discovery.Facing a grave crisis of faith, and seeking a path of spiritual renewal and growth, Paulo decides to start over: to travel, to experiment, to reconnect with people and the world. On this journey through Europe, Africa, and Asia, he will again meet Hilal'the woman he loved 500 years before'an encounter that will initiate a mystical voyage through time and space, through past and present, in search of himself.Aleph is an encounter with our fears and our sins, a search for love and forgiveness, and the courage to confront the inevitable challenges of life. 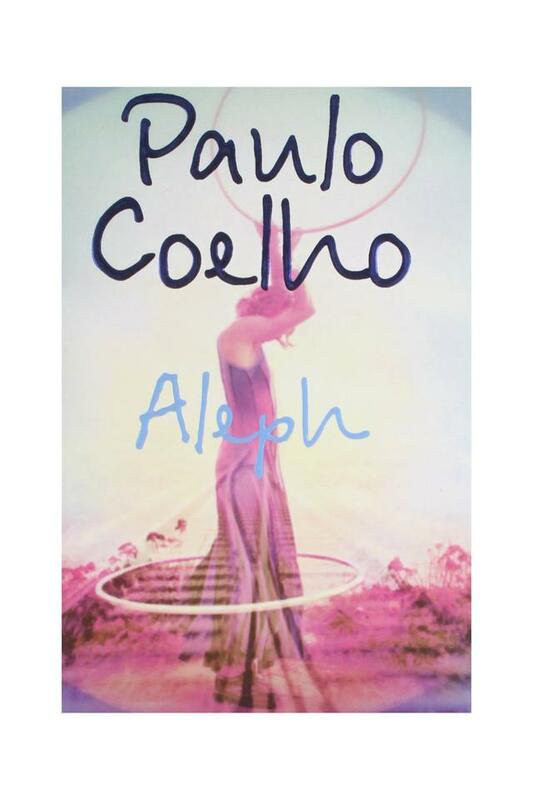 Paulo Coelho, born in Rio de Janeiro in 1947, is one of the bestselling and most influential authors in the world. The Alchemist, The Pilgrimage, The Valkyries, Brida, Veronika Decides to Die, Eleven Minutes, The Zahir, The Witch of Portobello and The Winner Stands Alone, among others, have sold 115 million copies in more than 160 countries.